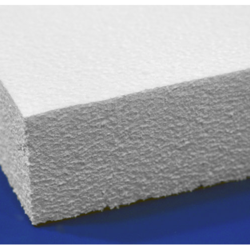 Shrushi Polymers Pvt Ltd are supplier & Manufacturer of Polystyrene Foam Board. Our product range also comprises of Thermocol Products, Thermocol Boxes and Thermal Insulation Materials. This Polystyrene Foam Board extruded in state-of -the-art manufacturing facility & is produced from General Purpose Polystyrene Resin. 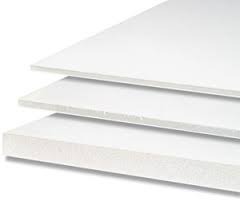 Looking for Polystyrene Foam Board ?